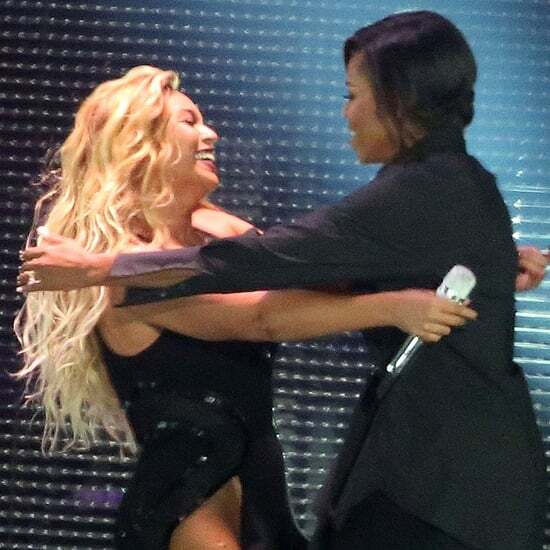 Did Beyonce and Jay Z Have a Wedding? 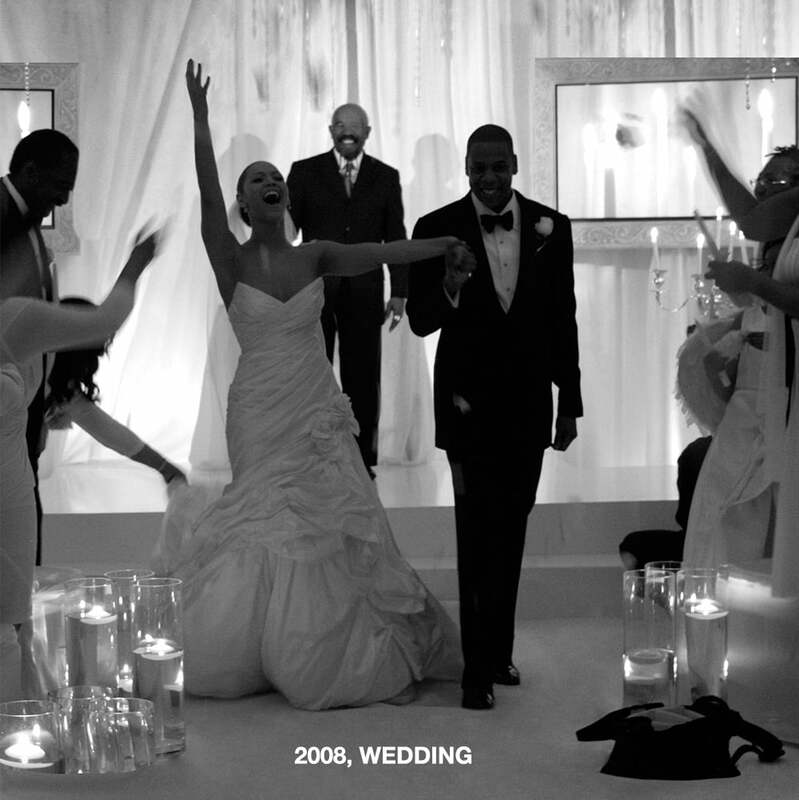 Beyoncé and Jay Z are celebrating their tenth wedding anniversary! 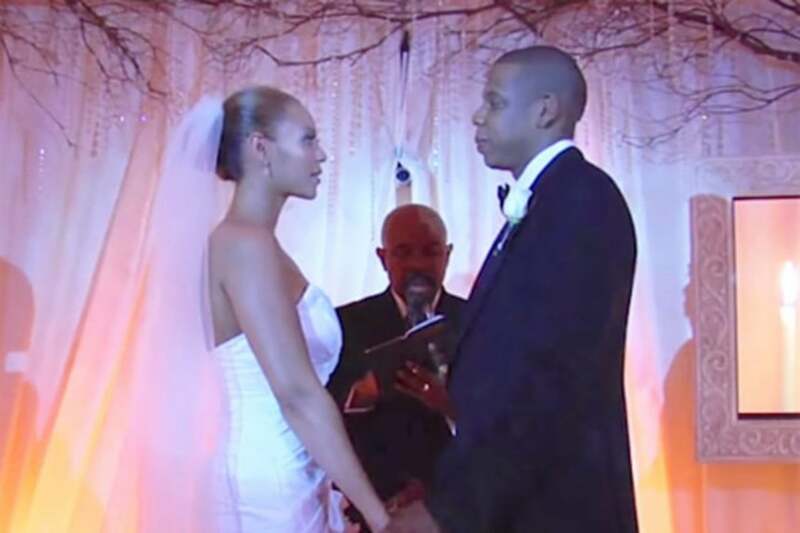 Before Blue Ivy, the twins, and Lemonade came along, the music power couple tied the knot in an intimate surprise ceremony on April 4, 2008. 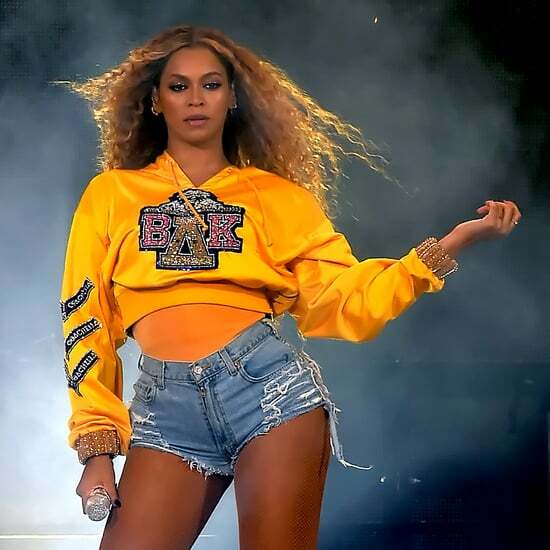 While details were initially scarce, both Bey and Jay have since shared bits and pieces about their big day in interviews and on social media. Here are nine things you probably didn't know about their nuptials. They kept things close to home. The couple were married at Jay Z's 13,500-square-foot penthouse in the NYC neighborhood of Tribeca. Before the big day, they picked up their marriage licenses in Scarsdale, NY. It was a supersmall affair. Only 40 guests were invited to the wedding, including family members and close friends. There was no wedding party. Both stars ditched a maid of honor and best man in favor of saying their vows at the altar alone. 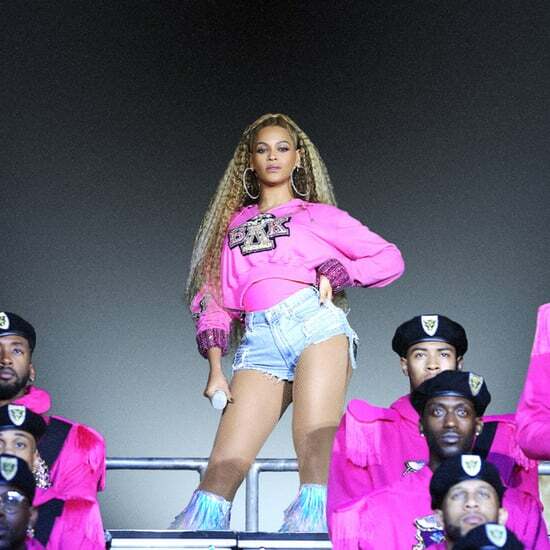 Beyoncé didn't like her dress. Even though it was designed by her mom, Tina Lawson, Beyoncé wasn't crazy in love with her strapless ivory wedding gown. During an interview on the Today show in 2016, Tina called her daughter "so sweet" for letting her spearhead the design and revealed that Beyoncé "came back later one day and she said, 'You know, when my daughter gets married, I'm going to let her pick out her own dress.' Maybe she wasn't so excited about it at the time, but she's a sweetheart." There were no phones allowed. Long before celebrity couples instituted a "no social media" rule at their weddings, Beyoncé and Jay Z told their guests to leave their BlackBerrys at home. It was a tearjerker. A guest told People that it was "a very emotional wedding — lots of crying — and really very spiritual." They spared no expense on the floral arrangements. Beyoncé had 70,000 white dendrobium orchids, her favorite flower, flown in from Thailand. They didn't perform. 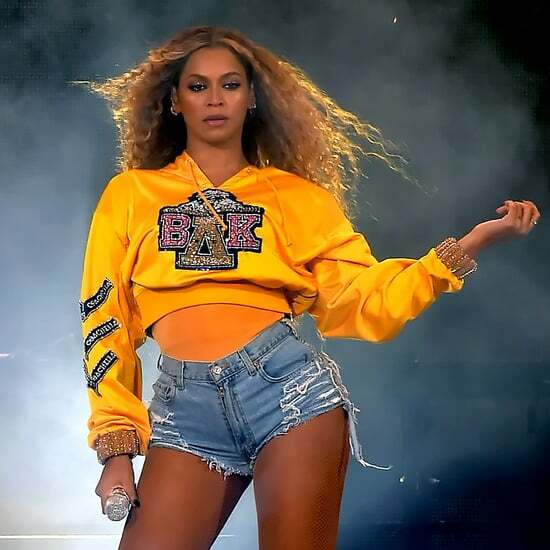 Instead of singing any of their joint hits, Beyoncé and Jay Z got their guests grooving on the dance floor to upbeat songs from Jackson 5 and Whitney Houston. "We be all night!" The newlyweds' reception reportedly lasted until 5 a.m. the following day.